Summary: "The monster showed up after midnight. As they do. 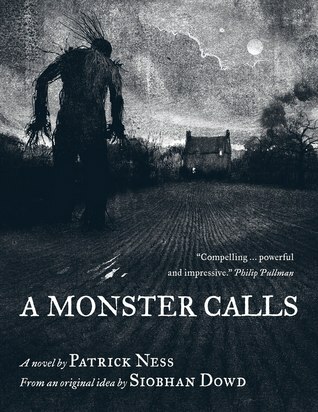 Review: This was the first Patrick Ness book I've read, but there is absolutely no way it will be my last. This book was, to put it in one word, phenomenal. It was so good, I'm having a hard time thinking clearly enough to even review it. Occasionally you run across books that amaze you with their complexity. This book amazed me with its simplicity. The story it tells is brutally simple. 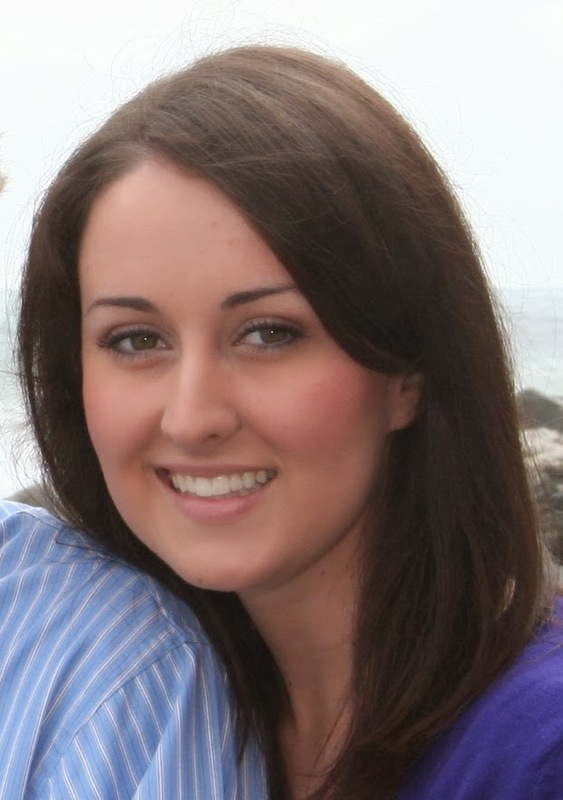 I mean, how many of us have ever had a loved one who was touched with a serious illness? Maybe the better question would be, are there any of us who haven't? Although this book is extremely short, and although it tackles a subject that is all too familiar to so many of us, it still manages to resonate on a deeply personal level. I was so impressed with how compelling and powerful and touching this story was. In fact, this is the only book to have made me cry this year. Plus, it's a really inventive way of telling a common story. I think the reason it is so powerful is because it forces us, the readers, to seriously consider what our truths are. It forces us to take all the ugly, shameful truths that we are hiding, and drag them out into the light. For only by so doing are we able to heal. This story was not at all what I expected. But I loved reading it. I kept finding myself going back to the story in my head throughout the day until I could sit down and finish it. This is a book that will not easily leave me, and I am quite pleased with that fact. Bottom Line: A compelling, powerful, surprisingly short, and inventive story that will probably make you cry for all the right reasons. I've heard such good things about this one. I need to get my hands on it. Good crying is always a good thing. Yes! You'll be surprised at how affecting it is, especially considering it's so short. I recently put this on my to-read list. I might have to bump it up the priority list. It's really, really good. And so short! I could not believe how quickly I got through it. The storytelling was so beautiful and I like the word “inventive” for it because it describes it perfectly. I loved this book so much. It really is a beautiful story. And so innovative!